It’s small, slim and lightweight. 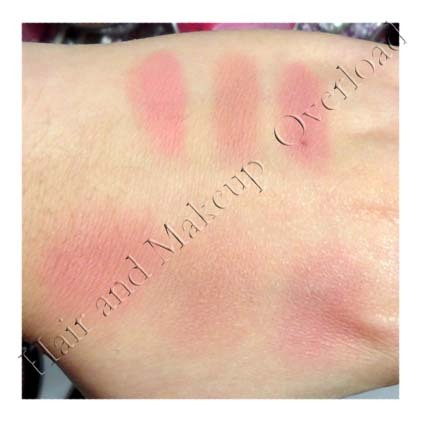 There are also 3 colours in it so that is in my opinion more than enough shades of blush for travelling purpose. 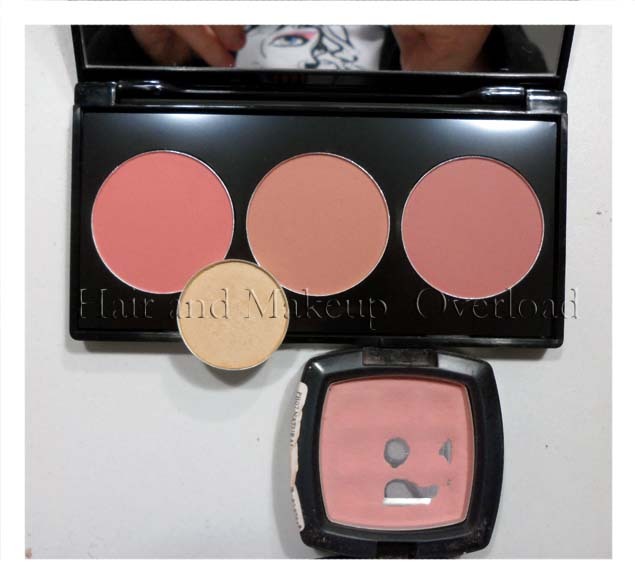 Beats throwing in 3 full size MAC blushes or other brands right? The other reason I picked this one up was because they’re all matte shades (I LOVE matte blushes) and the shades seems likes ones that I would use on a regular basis too. 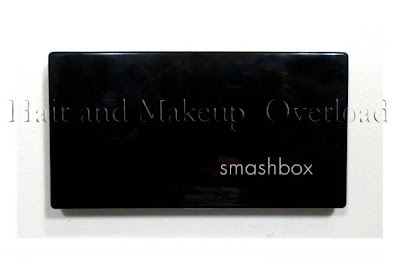 However I wasn’t sure of how big this item would be and was thinking what if it came to me in a really really small compact, like sizes of eyeshadows? 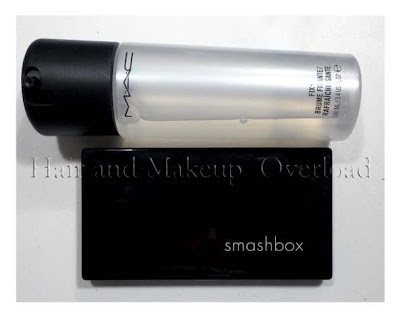 When I finally got it I remember thinking, oh it’s bigger than I expected but a pretty good size to carry in your makeup bag when travelling. I’ve used this palette about 3 or 4 times now and I like it. It’s pretty handy and the pigmentation is good too. 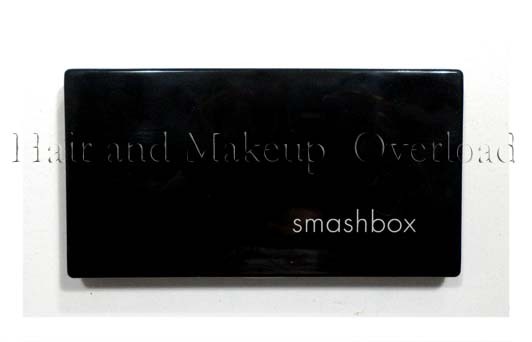 As you can see here it’s just a simple black sleek looking palette and it comes with a great size mirror inside, which is handy. 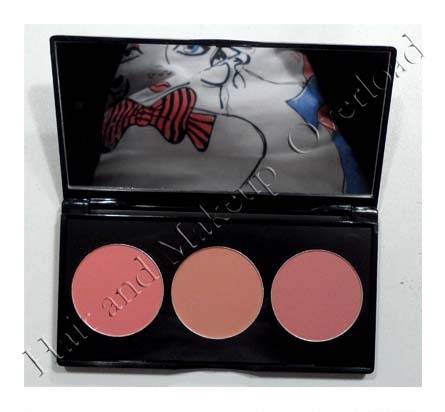 It is also pretty thin and even with a mirror that big in it, the palette is super light! I compared it to a size of MAC Fix + (The closest thing within hand reach) so that you guys could see how big it is in length. 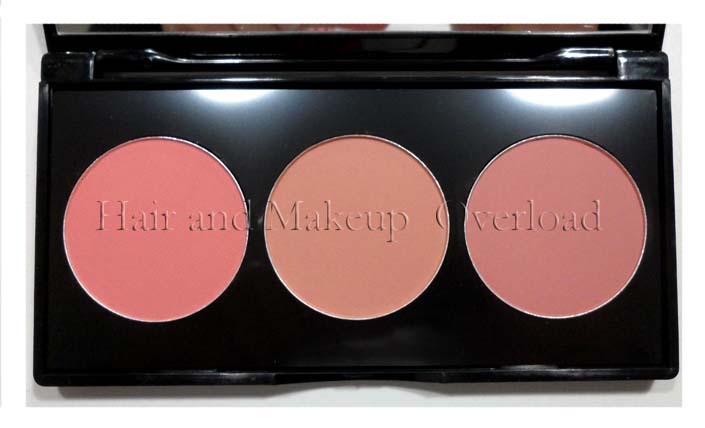 The palette comes with Net Wt .33 oz or 9.48g. Have anyone else tried this product or recommend any blush from Smashbox that is worth trying?